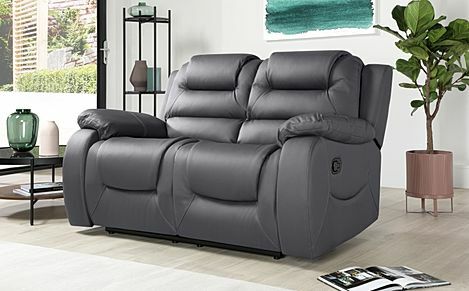 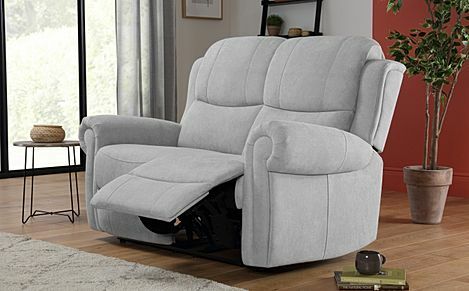 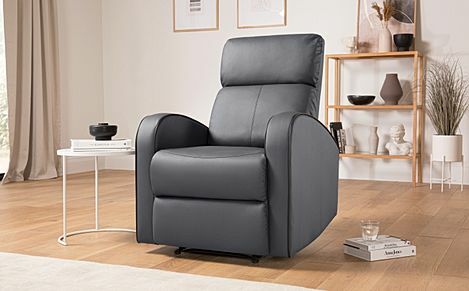 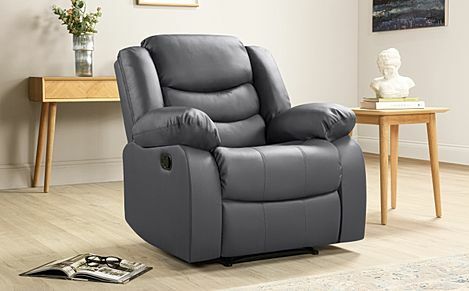 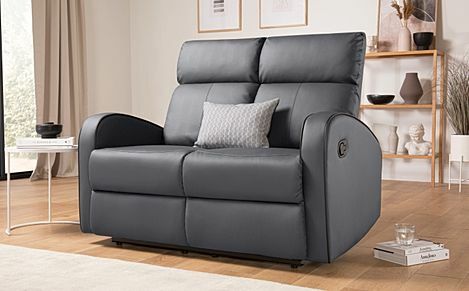 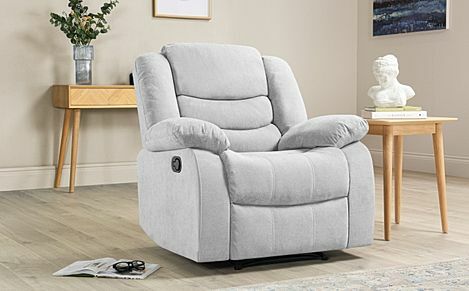 Bold, ultra-contemporary yet elegant – kick-back in stylish comfort with a distinctive grey recliner. 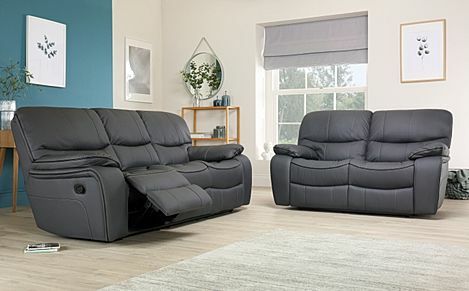 Spacious, well-built, and super-comfy, our grey recliner sofas offer contemporary style that's stylistically neutral yet noteworthy, practical yet memorable. 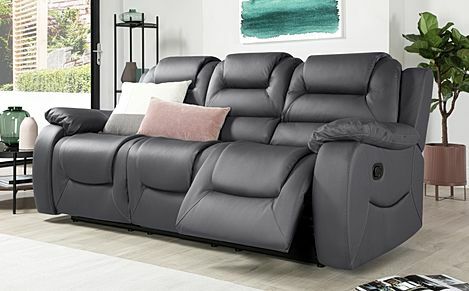 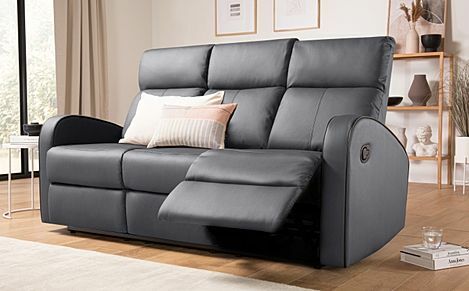 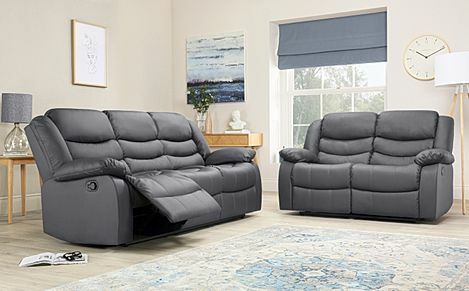 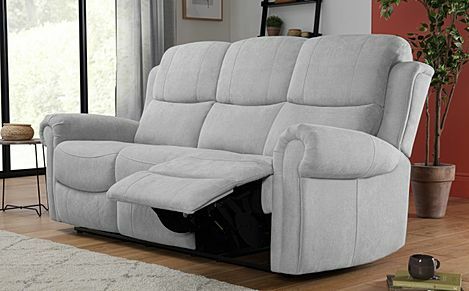 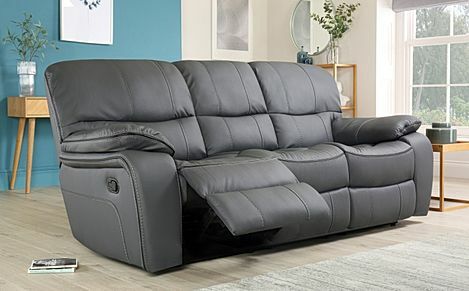 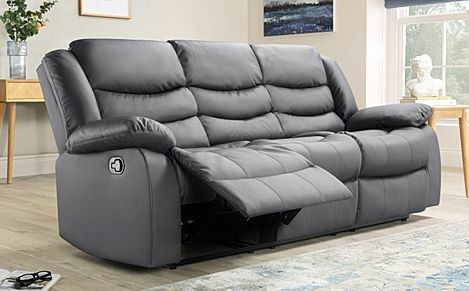 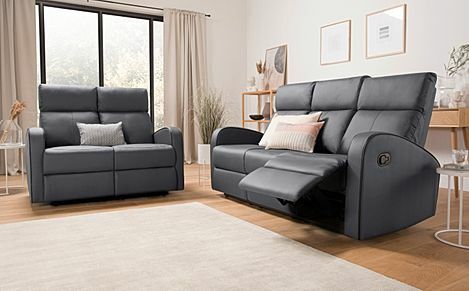 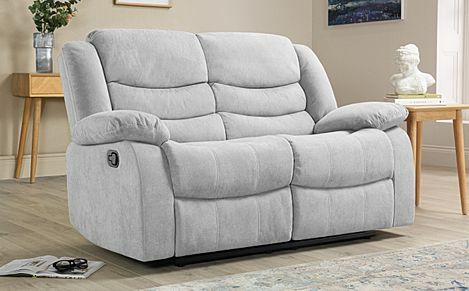 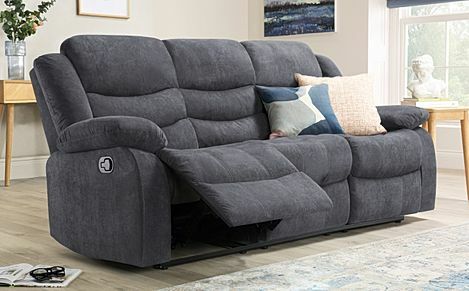 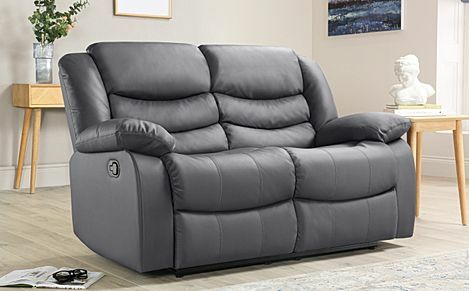 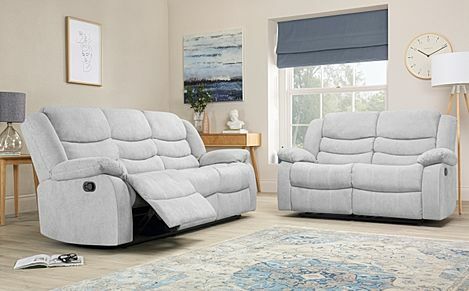 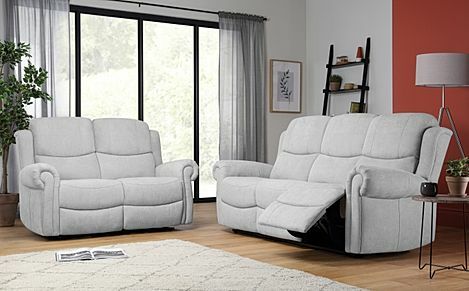 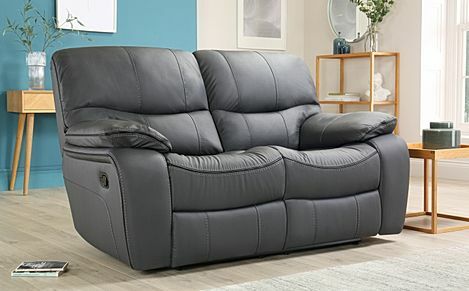 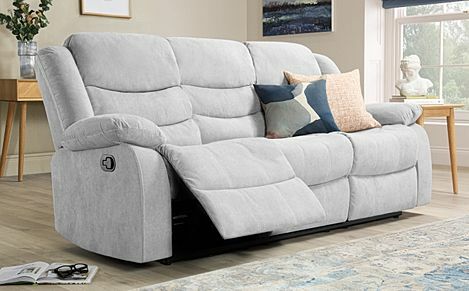 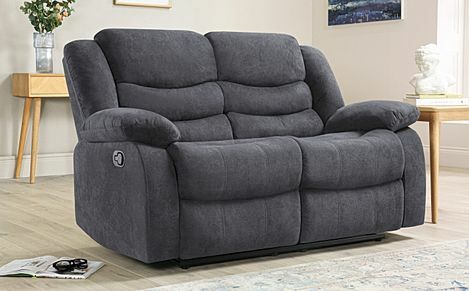 Here at Furniture Choice, we have a great range of sofas for sale, and with fast and free delivery to most parts of the UK, shopping for your new recliner with us is convenient and fuss-free. 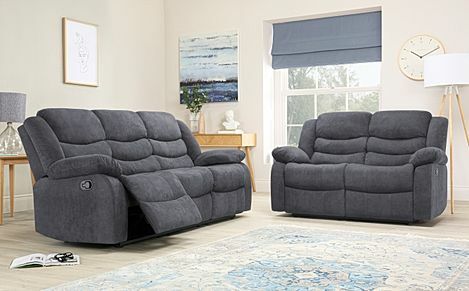 Designed to provide relaxation anytime during the day, our grey recliner sofas are available in many sizes and configurations to suit all homes and budgets. 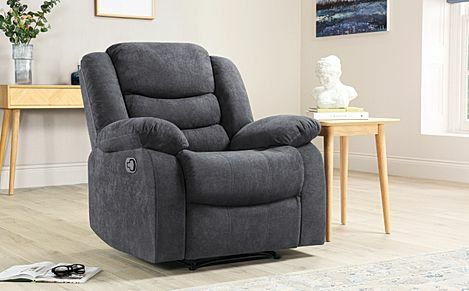 We have compact armchair recliners for one, to generous 3 seater recliners that'll make a cosy centrepiece in the living room. 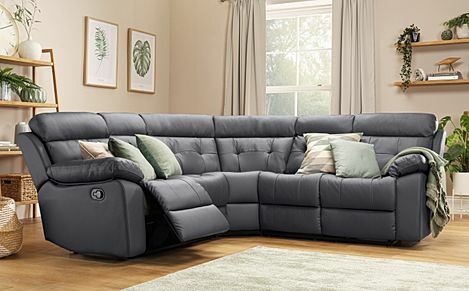 Alternatively, you can shop our full sofa range to find a sofa that fits your lifestyle and home. 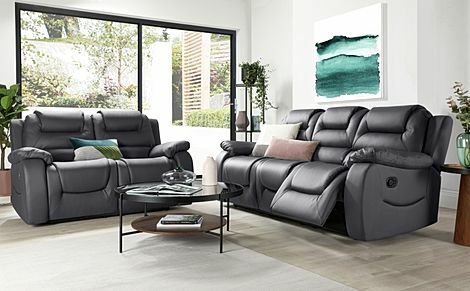 We have comfortable fabric sofas, sophisticated designs in leather, to elegant velvet sofas that make a bold statement. 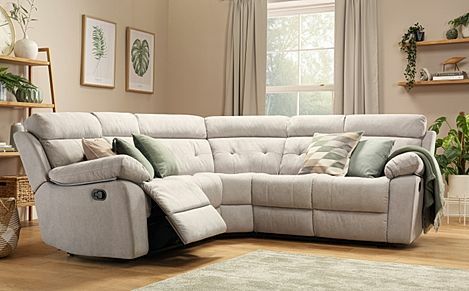 Once you've chosen your sofa, choose a payment method before selecting a delivery date at checkout.